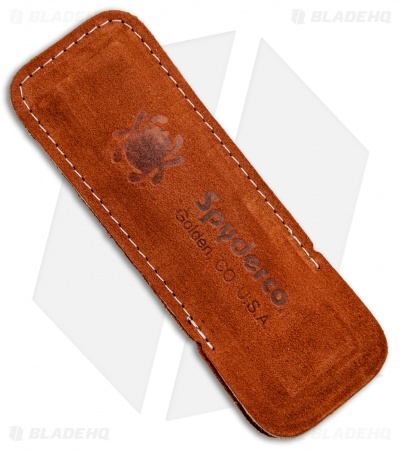 The Double Stuff 2 is another fantastic pocket stone fusion from Spyderco featuring an aggressive Cubit Boron Nitride (CBN) abrasive on one side and a fine ceramic stone on the other. 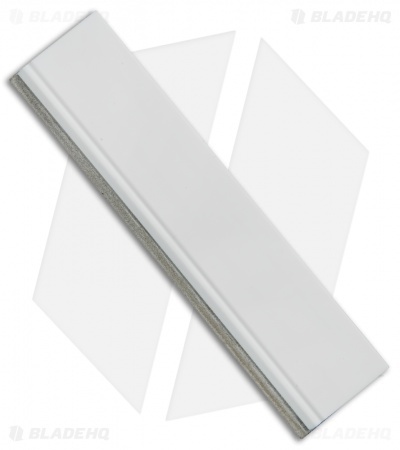 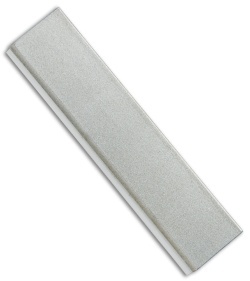 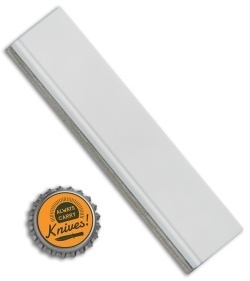 An elongated edge of each stone provides a radius for convenient sharpening of serrations. This pocket stone makes a great addition to hunting gear, fishing equipment, or other outdoor kits for quick field sharpening. Includes a brushed suede storage pouch.